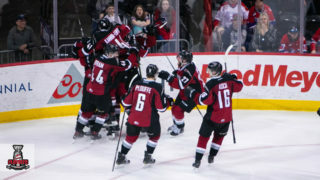 Regina, SK – The Western Hockey League (WHL) and Access Communications are proud to announce a three-year broadcast agreement commencing this year and through the 2018-19 WHL season. 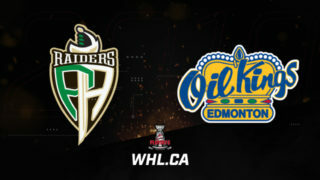 The WHL and Access are committed to providing local hockey coverage throughout the province of Saskatchewan. 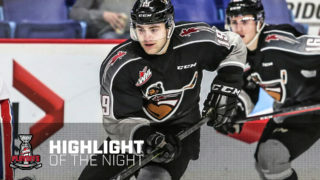 If you love hockey, you’ll love the WHL on Access7! In partnership with the WHL’s regional community cable broadcast partner Shaw Communications, Access7 will be broadcasting a minimum 40 WHL regular season games in the 2016-17 season across Saskatchewan, of which at least 10 will feature the Regina Pats. 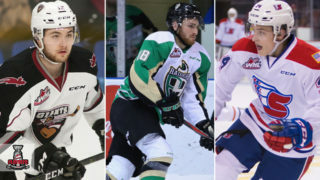 In addition, broadcasted games will feature all six of the WHL’s East Division teams including all five Saskatchewan-based clubs. Games will be available on Access channels 7 or 70 (depending on the community). Additionally, Access will air many more WHL regular season and playoff games through its partnership with the WHL and Shaw. 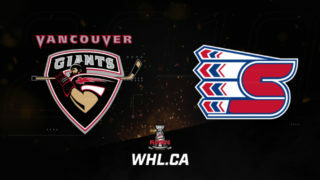 The complete WHL on Shaw schedule can be found at www.WHL.ca/Broadcast. 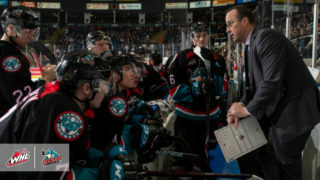 For more information on the WHL on Access or other Access programs, please visit www.MyAccess.ca/Access7. Access7 is Saskatchewan’s community channel, and an essential addition to any Saskatchewan sports fan’s lineup. Access7 offers incredible access to local options such as WHL, WMBL, U Sports and CJFL. Access Communications is a 100% Saskatchewan-owned non-profit co-operative that is committed to providing exceptional communications and entertainment services. We are proud to be part of the communities we live in, reinvesting 100% of our earnings into the 230 Saskatchewan communities we serve.